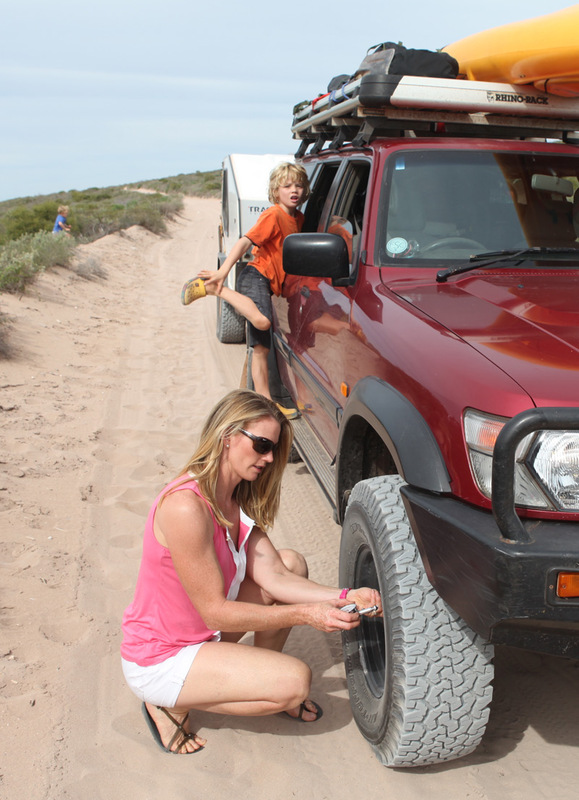 Its important to keep safe when you are going on a remote trip your family and kids and there are a few things you can do to prepare for an off-road adventure. Australia is a vast and often harsh country and there are many exciting and isolated places waiting to be explored. Remote travel is something not to be taken lightly as it requires a lot of research, preparation, skill and experience. If you are planning on taking children with you, it is even more imperative to consider their safety as well as your own. Prior to undertaking a journey of this nature, there are many things that need to be considered. Do your own research, reading and preparation. Here are some of the things we do to prepare and pack for a remote trip.